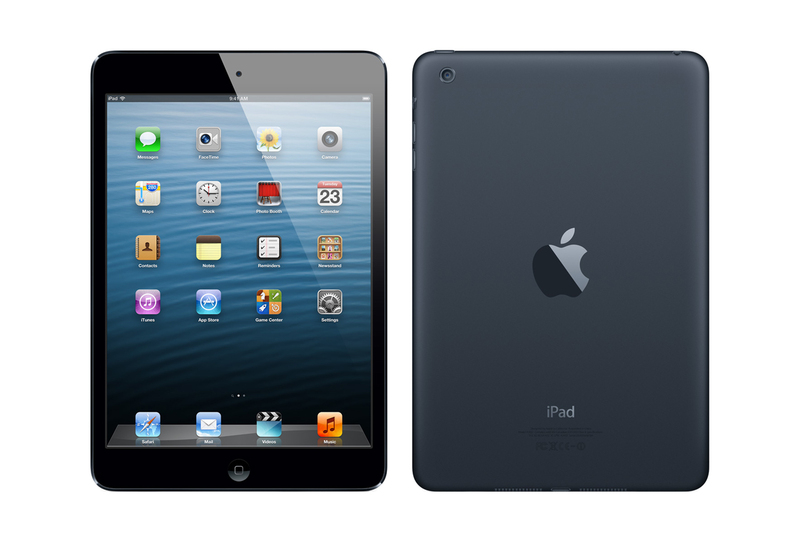 Day 1 – Got the iPad Mini today. Downloaded basic apps such as chrome, Google+, Drive, and penultimate. Took a few pages of notes for biology in penultimate. Used iMessage at home to communicate with friends and watched a few YouTube videos. Day 2 – Took math notes by taking pictures of SmartBoard and writing information on them in penultimate. Seemed to be very easy an effective, accept for the fact you cannot zoom in penultimate. Tested out FaceTime and Google hangout for iPads in helpdesk. Had a few conversations with iMessage at home. Got a little racing game called Nitro with multiplayer capabilities, pretty fun. Day 3 – Took pictures using iPad camera of my little brother opening his presents on his birthday (today). Organized my apps into folders except for Newsstand which you cannot move. Took biology notes on a lab, and used iPad to review online for Spanish quiz. Made review sheet in penultimate for math test next week. Did a quick test of FaceTime vs. Google Hangout for iPad, FaceTime wins, hangout is buggy. Created a group chat for everyones iPads in the helpdesk. FaceTime and iMessage are default apps. Thanks – your continued input is greatly appreciated. I especially would like to learn your experience between google, drive, and the ipad. Are you able to edit or create documents? Of the available google doc types, what works and what does not?